**Dues are non-refundable. Dues are subject to change without notice. *When joining in June-August, this amount includes total local, state, and national dues for the current and following year. 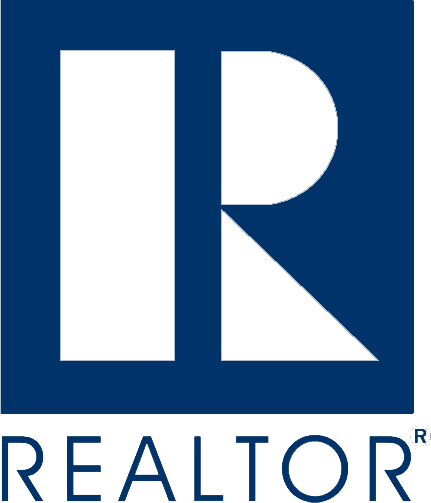 Education Requirement – You are also required to take two classes in our office within 60 days of join our REALTOR® association; Code of Ethics and Professionalism in Real Estate. These courses are covered in your member benefits at no additional cost. Please let us know when you would like to take those courses and we will register you for them when your membership is activated.